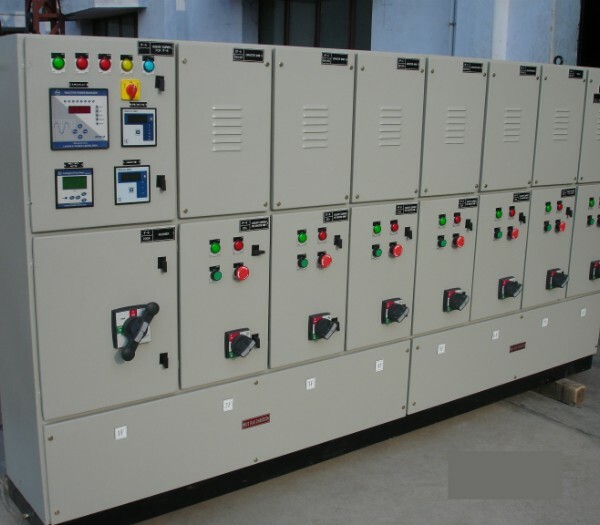 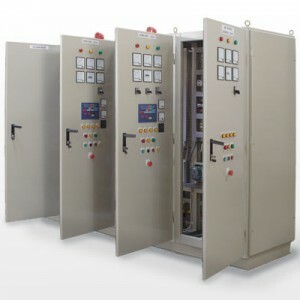 We are recognized as one of the leading manufacturers of (Motor Circuit Control) MCC panels or Motor Control Panels (MCPs) or Motor Control Centers widely used and appreciated across the country. 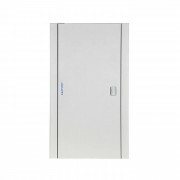 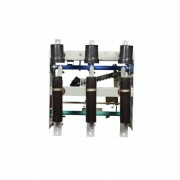 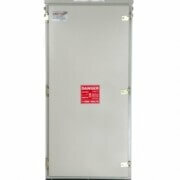 These have the capacity to feed larger loads and are designed as per the client specifications. 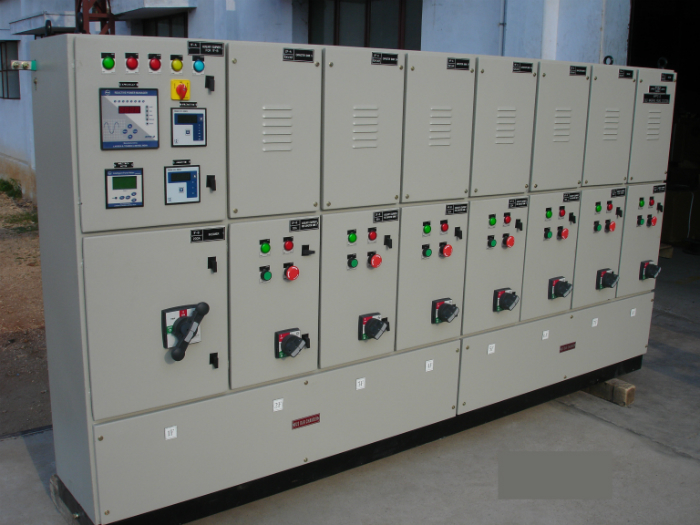 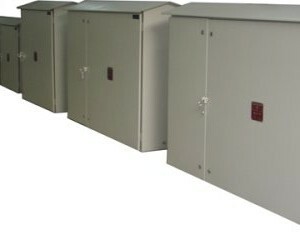 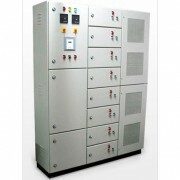 We are recognized as one of the leading manufacturers of (Motor Circuit Control) MCC panels or Motor Circuit Control Panel (MCPs) or Motor Control Centers widely used and appreciated across the country. 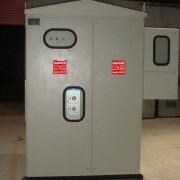 These have the capacity to feed larger loads and are designed as per the client specifications. 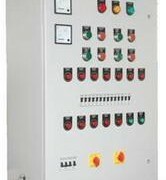 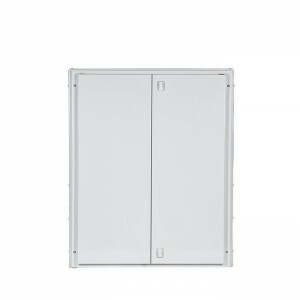 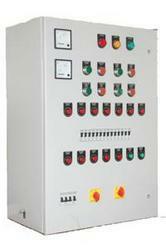 Our MCC panels are available in two categories, fully draw out motor control center and non draw out motor control center.